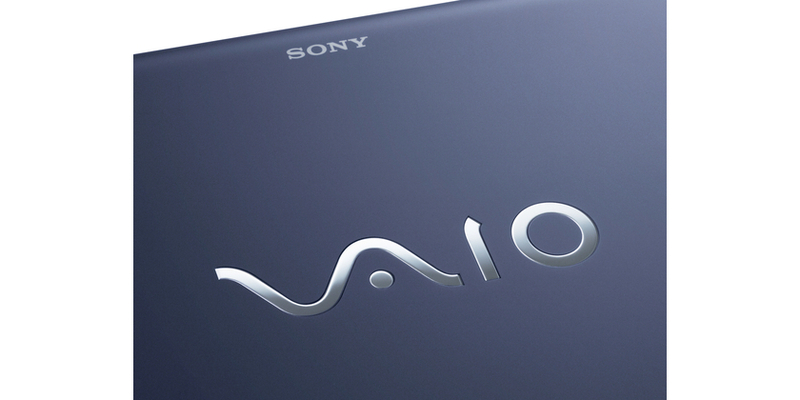 Plenty of power, a great screen and a plethora of features make the VAIO F11 a solid all-rounder. There's a nice continuity to much of Sony's VAIO line-up, with the same grey styling applied to ultraportables and desktop replacements alike. The VAIO F11 is ostensibly an entertainment laptop, but its 16.4in Full HD screen and Core i7 processor make it just as capable of workstation duties. 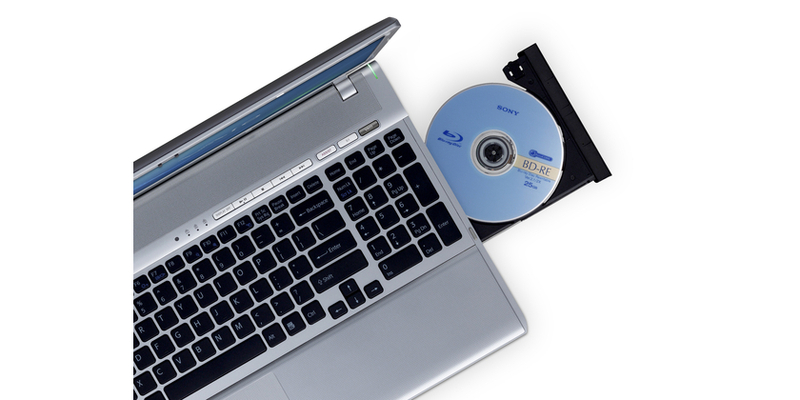 Sony has given up on its 18.4-inch media center—the AW series—as demand for it has weakened and customers are having a tough time find room such a colossal laptop. 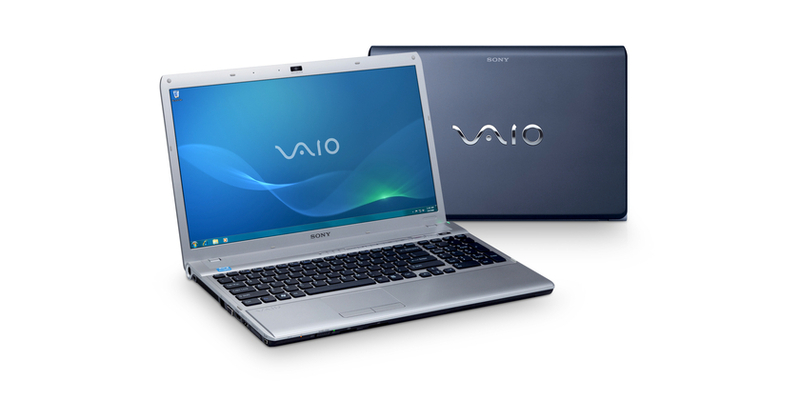 The Sony VAIO VPC-F1190X is a little bit on the pricey side, but it features a Core i7 quad-core processor and a new technology called Transfer Jet. 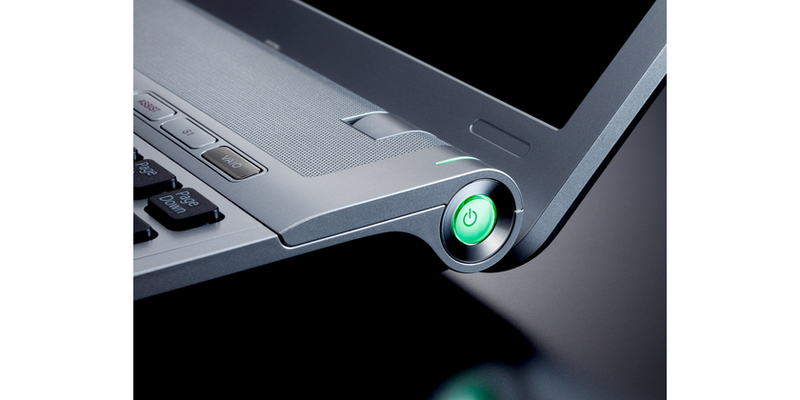 The Core i7-820QM is a high-end quad core CPU for laptops that clocks due to the Turbo Mode from 1.73-3.06 GHz. 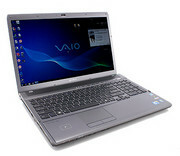 Therefore, the processor combines the advantages of fast single core CPUs and slow quad-core CPUs. Hyperthreading allows the simultaneous use of 8 Threads in parallel.